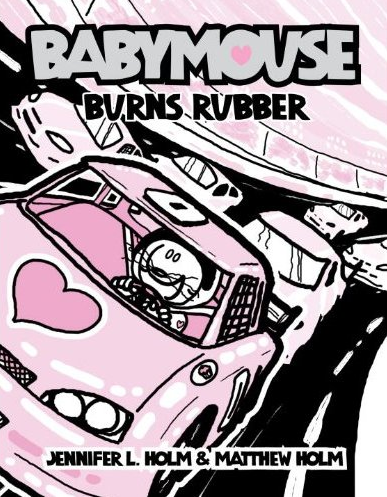 Author/Illustrator Matthew Holm: BABYMOUSE: BURNS RUBBER on sale TODAY! Start your engine! BABYMOUSE: BURNS RUBBER roars into bookstores today! Get your copy now!